By personalizing the barcodes, first responders can gain immediate access to patient information. A contest called the Startup Weekend Health competition in Philadelphia was held for the second time this year, and in this instance, it was won by a concept for using personalized QR codes that provide emergency responders, such as paramedics, to scan them in order to obtain relevant patient data. This use of the barcodes allows the medical professionals to obtain vital information right away. 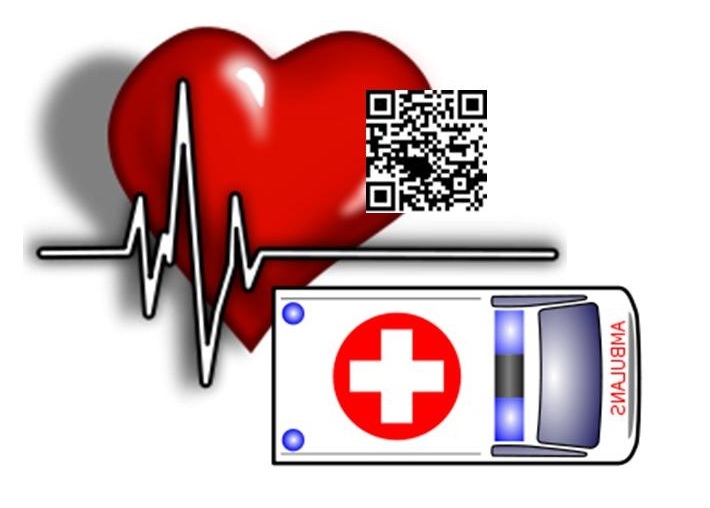 Even if a patient has been rendered unconscious, is in shock, or is unable to provide accurate information, the QR codes give the first responders access to his or her medical information. The hope is that by using technology in this way, it could help medical personnel to reduce the chance of accidentally administering the wrong type of treatment to a patient. The data revealed by the QR codes could help an emergency responder to better save a life. This is because by scanning the QR codes in an emergency room or even out when a paramedic is responding to a call, the patient’s allergies, the medications that he or she is taking, and his or her medical conditions can be revealed. This can help the responder to make a decision that is more appropriate to the needs of that specific individual. Moreover, When the right app is used, it becomes possible for QR codes to give the medical responders the ability to send out a text message to the patient’s emergency contacts. This way, even more information can become available, and personal support can become available to that patient. The entire concept for the QR codes used in this way was pitched for the contest by a team from the In Case of Emergency (mICE) program. The leader of that group, David Bendell, made the actual pitch, and the entire plan for the program itself was put together by a team of seven people within 48 hours of the pitch itself. Though they won first prize – an interview with DreamIt Health, their main concern is now that two members of the team (including Bendell, himself) are international students. They will need to find full time jobs before May 2013 or their visas will run out before they can continue this project.